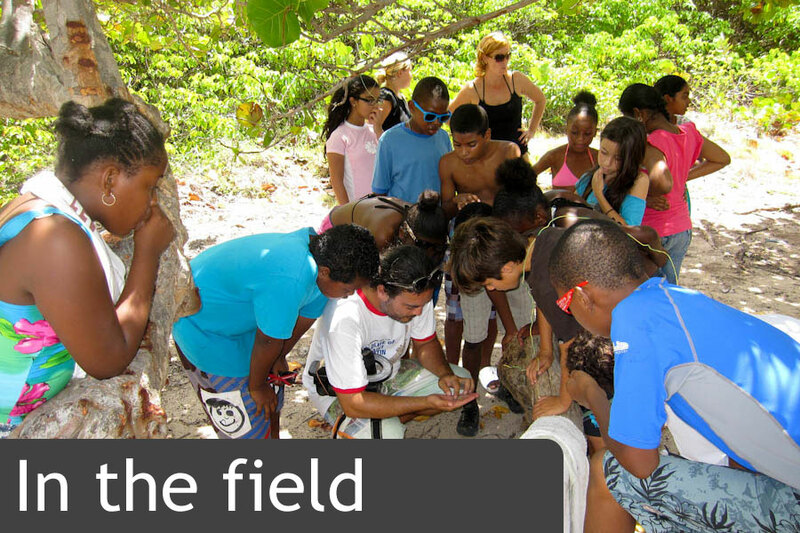 Research and education are the primary mission of our St. Martin/Sint Maarten wildlife project. 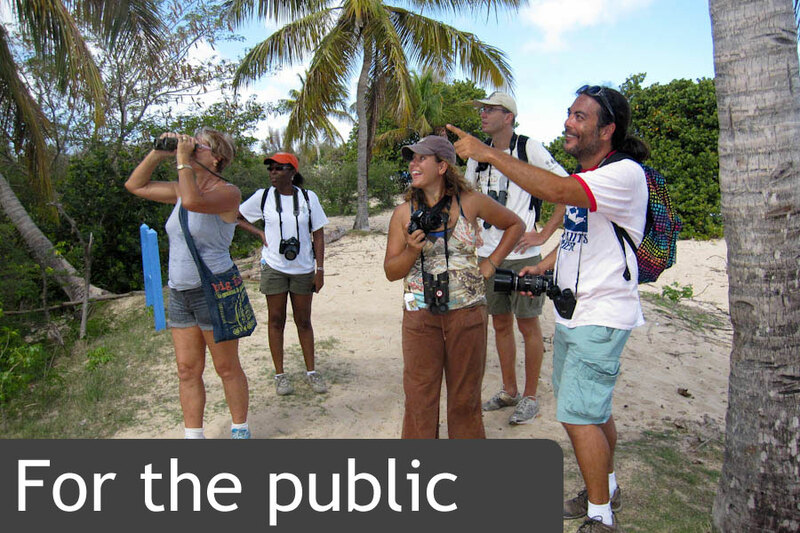 In conjunction with the release of the updated version of The Incomplete Guide to the Wildlife of Saint Martin, we will be conducting a number of educational activities for students and the general public to increase the understanding of and appreciation for local wildlife. These activities will include presentations, guided hikes and school field trips. 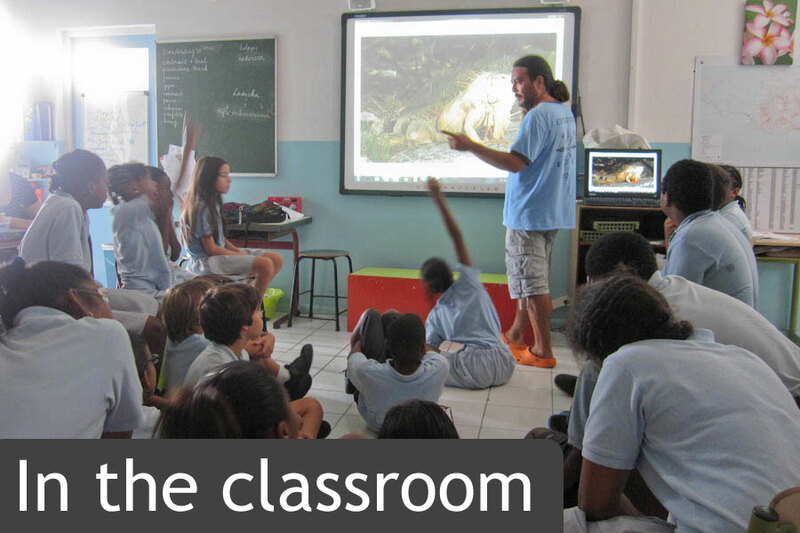 A PDF describing our wildlife education program is available here. 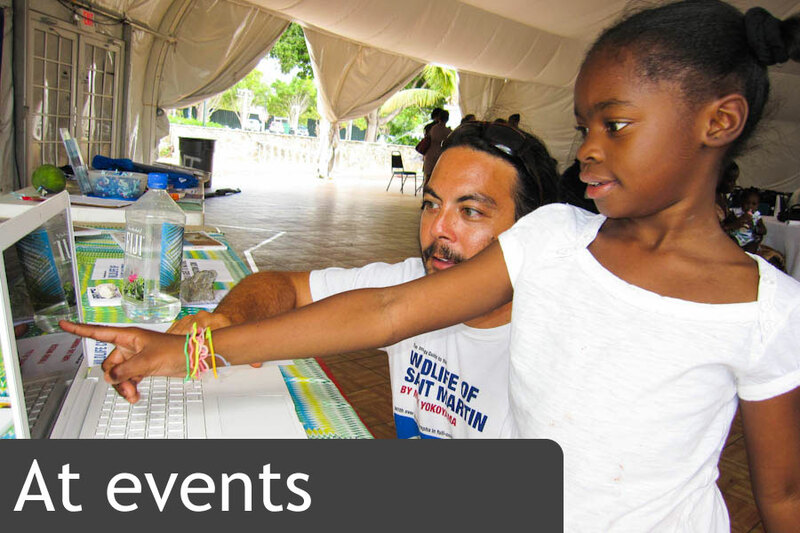 To find out how to help expand our education program, visit the Support section of our site.